Melissa has worked for much of her career in the finance field, beginning her career in the mortgage industry in 2004 as a loan officer. In 2007 she made the decision to pursue a degree in business, and not long after beginning school found a passion for accounting. During her schooling she worked as a finance advisor to fellow college students, and soon after graduation in 2013, she began her career in accounting. Melissa received her Master of Science in Accountancy from the University of Phoenix. She plans to sit for the CPA exam in the near future. 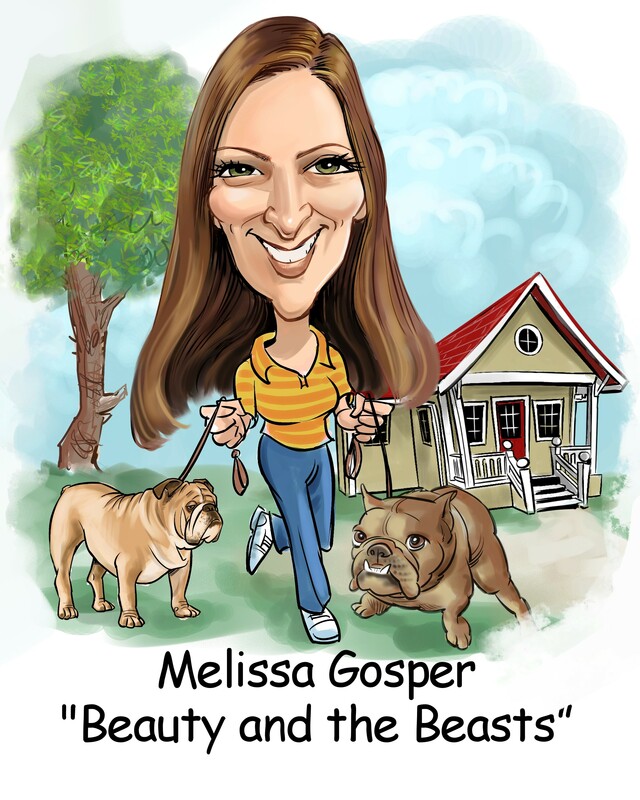 Melissa lives with her two kids, three dogs and a cat in the suburbs of Phoenix, Arizona. If her "farm" doesn't keep her busy enough, she also likes to spend her time working with local rescues saving animals and will foster from time to time. Melissa enjoys getting out and seeing her friends, but a good nap will usually always win out.